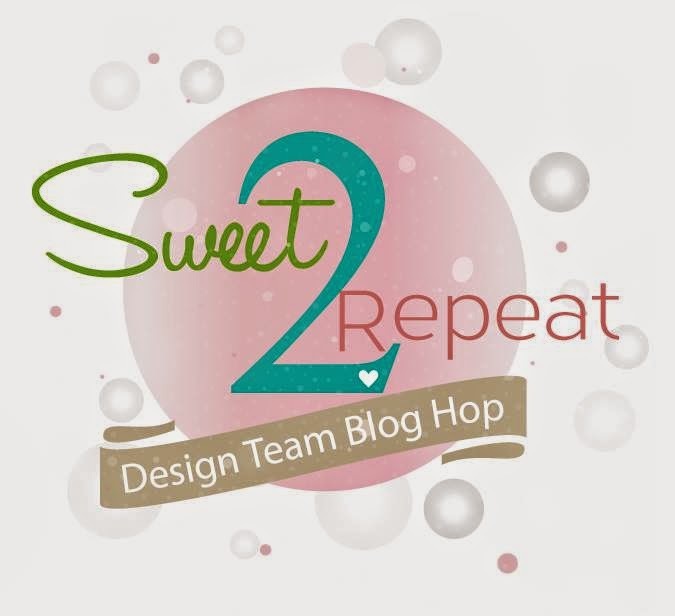 Welcome to SugarPea Designs' Sweet 2 Repeat July Blog Hop! This month's brand spankin' new release is available NOW. And the inspiration is still rolling on with the ProjectPea team. We are bringing you our sweet take on the cutest stamps around. You'll want to hop along, because one lucky commenter will win the ENTIRE JULY RELEASE! Just leave a comment for each designer to maximize your chances to win! Isn't she just the sweetest! I stamped my image onto white cardstock. I drew more bed spread to extend to the length of my card (4 1/4 square). I paper pieced my bed spread and pillow. Colored the rest with copics and popped up using dimensional tape. I used a 4 1/4 x 10" piece of kraft cardstock. I used the extra 1 1/2" to make a pocket for my prayer cards I made that fit inside. I covered it with matching dp from the front and punched out part of a circle. They are each 3 1/2 square from white cardstock. Used kraft ink to stamp the image on them so names can be written onto the prayer list right over the image. I love your paper piecing with this beautiful stamp! Your Prayer Cards are awesome!! What a great idea of how to use this stamp! that is so cute thank you. How Genius!!! 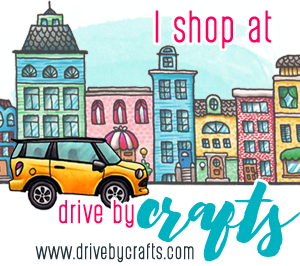 This is an amazing project - just love those prayer cards and the adorable new stamps! Fantastic!! Thank you for the inspiration!! Love the image is so sweet! LISA!! This is amazing, love how you cut out the image! What a very special project! I like the colors and design too. What a great way to use this stamp set! We all could use some prayers along our way....so thankful for those who've prayed for me. Prayer cards!! How incredibly precious and such a brilliant idea!! Love how you extended her bedspread! We used the same set and sentiment! 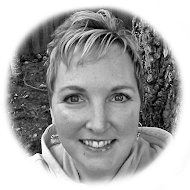 Love your design and those prayer cards!!! ohmy! Lisa....this is soooo wonderful and really sweet. love the colors and the idea behind this. great job. Love how the little girl and the blanket are fussy cut and popped off the card. The large speech bubble is great. Beautiful card. oh my your project is amazing...I totally adore this stamp set!!! Just love the extended cover idea! And nice coloring! So sweet! I like how you put the speech bubble upside down -- would never have thought of that! What a cute card, love the paper piecing and the sweet notes inside! This is such a great idea for this card--the prayer cards are a perfect addition. I love the way you colored her and added the paper piecing! What an adorable image. Love what you created with it. What a fabulous card holder idea Lisa. Love the way you have used the speech bubble and of course your colouring is perfect! DANG this is so so cute.. very creative and oh so adorable.. This is adorable Lisa, love the pocket cards inside so clever!! Oh, how sweet this is; both the card itself and the idea of the prayer cards. Love your paper piecing. Awe this is so adorable!! Sweetness & such a great idea to do prayer card. Adorable! I love the paper piecing. Another great stamp set.